I recently came across a relatively new freeware called ISO Workshop and when I visited the site to check it out further discovered two more useful offerings from the same developer. What appeals most about the GloryLogic freeware is that each provides a nice collection of tools all packaged into just one program. That’s a pretty neat collection of ISO tools, particularly the extraction and conversion tools, all accessible from within a single interface… cool! Ditto. 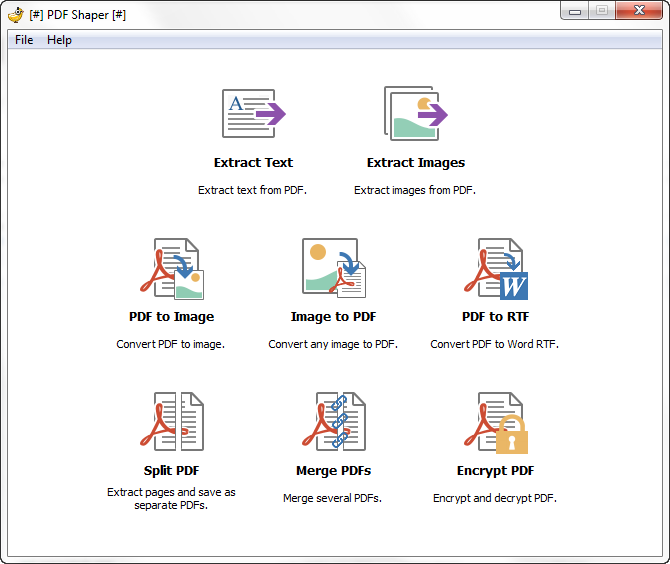 All these PDF tools are generally available individually from various developers but seldom do you see them all offered in a single freeware package. Another group of useful tools, this time specifically designed for batch resizing, renaming, converting and watermarking images. I haven’t gone into much detail regarding each software’s features, well none really, but the screenshots pretty much tell the story. The one disappointment is that none of these freeware products are available as portable. Which, considering they are not the sorts of tools one would tend to use frequently or often, would have been preferable. 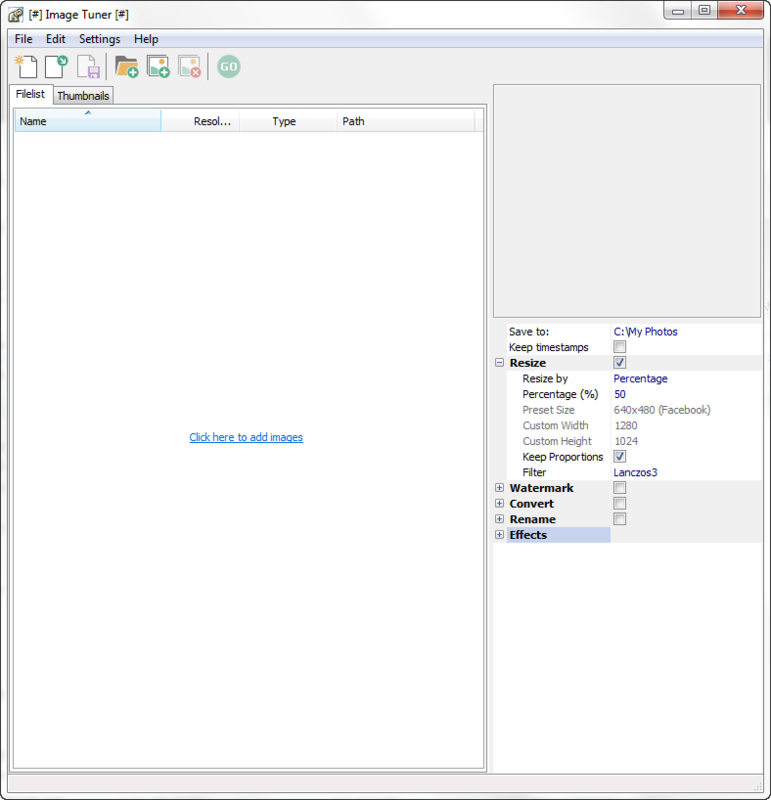 However, if you work quite often with PDFs, ISOs, or images, then the GloryLogic collection is well worth consideration. That’s a really useful set of tools Jim. 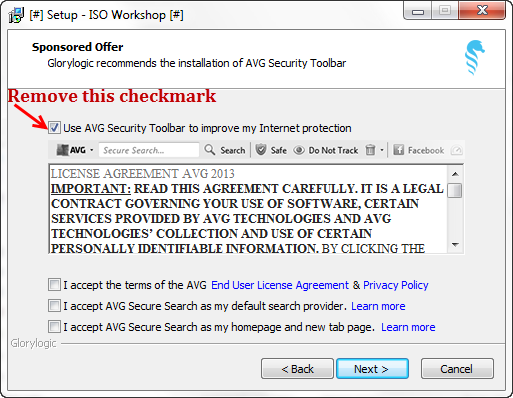 I like the ISO tools in particular.